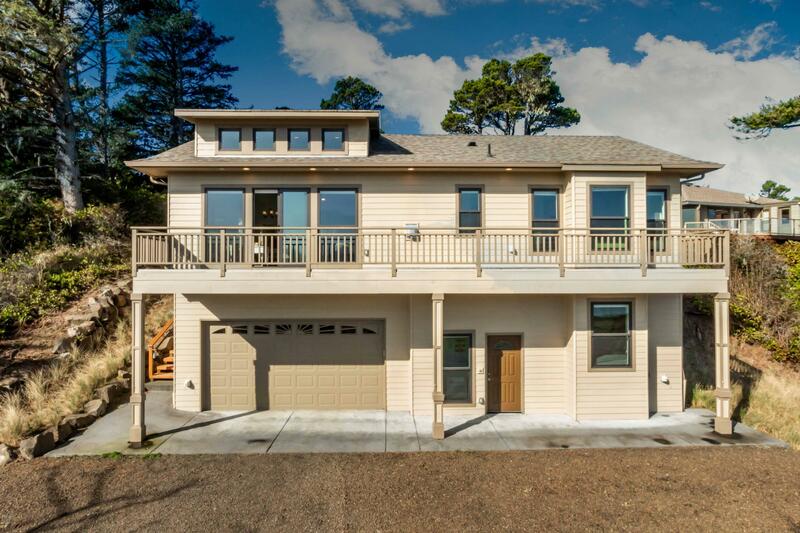 This bay front home in Salishan was built in 2015 and features a gorgeous custom interior with hardwood floors throughout, exotic tiles & stainless appliances. Includes elevator to all areas, fireplace, open kitchen/dining and living with large walk out deck. Furnished and ready to go! Easy care landscaping and totally private setting overlooking the Siletz Bay & distant territorial views. Beach access nearby. Perfect size for full or 2nd home style living. Gated community on the Oregon Coast.